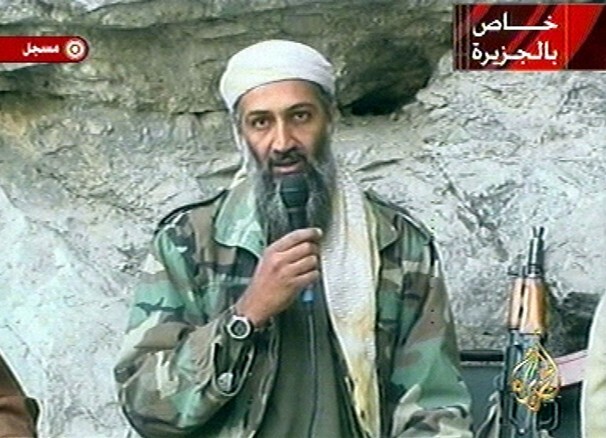 US Forces positively id the remains of Osama Bin Laden using facial recognition technology. Soldiers involved in the raid also said his youngest wife called him by name during the altercation. After he refused to surrender he was killed by U.S. Special forces who then took possession of his remains for identification purposes. Once the body was returned to a safe zone it was matched up with DNA information the Government had collected from Bin Laden’s family members post 9/11. After the identification was complete the body was buried at sea in compliance with Muslim tradition which requires a fast burial. The U.S. also put out a statement saying it would have been hard for them to find a country willing to accept the remains. Does This Look Like the Face of Girl Who Booby Trapped Her Ex’s Apartment?